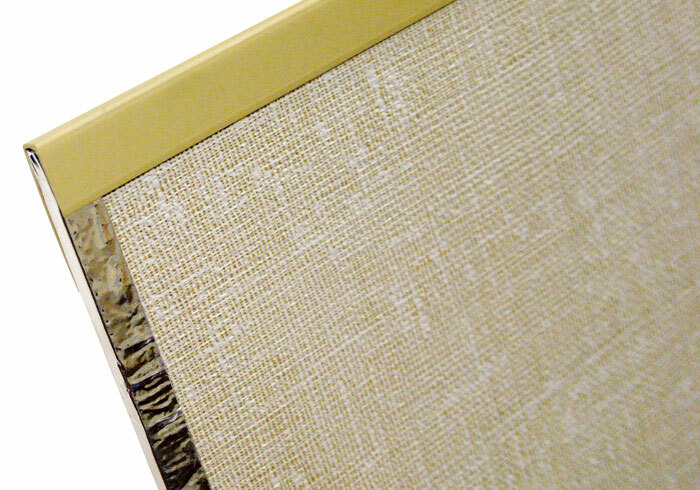 ZenWall™ is composed of an encapsulated �" fiberglass core, a vinyl outer facing, and a reflective foil backing. Each insulated panel is 2 ½' by 8' in size. These panels are designed to upgrade a basement -- or an area of a basement without finishing it. Your space will look brighter and more cheerful, while the walls will be 8-10 °F warmer than the cold concrete behind them. Once installed, they will make a huge difference in the visual appeal, dryness, and overall comfort of your basement environment. Your local basement systems dealer provides a selection of nine different basement wall products -- each customized to provide a unique option for your home. 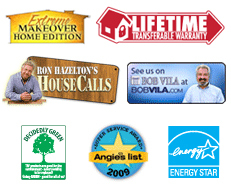 To learn more about which of our wall products would be best for your project, contact us by phone or e-mail today! We'll connect you with your local Basement Systems Dealer, who can provide you with a free basement quote, where we'll measure your basement and answer any questions you may have. 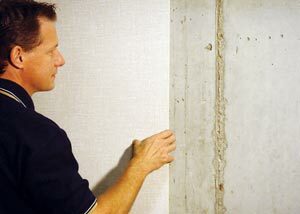 ZenWall™ is not a finished basement wall system! This means that it can be installed in basements where local building codes do not allow for the space to be finished. If you'd like to improve your home but cannot finish the basement, ZenWall™ provides a great way make the space warmer and more appealing. 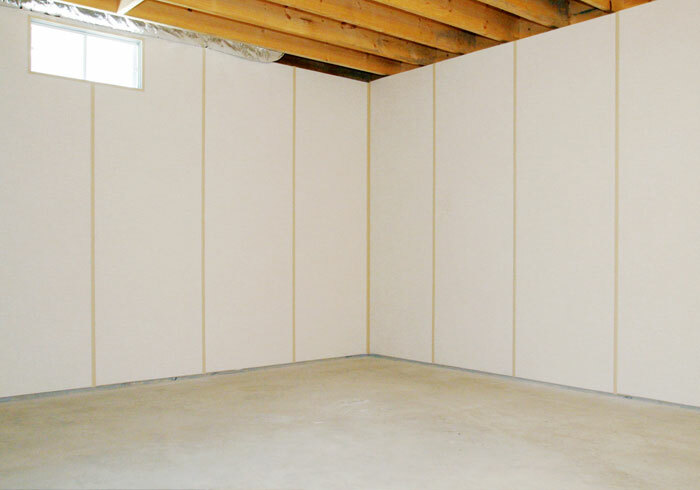 When installed in your basement, ZenWall™ will provide your walls with a complete vapor barrier system. This will hold back moisture and humidity that makes its way continually through the concrete of basement walls -- even when they do not appear damp. If your basement walls are seeping moisture, have leaking wall cracks, or water entering around wall penetrations, ZenWall™ is right for you. Once integrated with our perimeter drain system, it will direct water from your walls to your sump pump. Generally, when a homeowner finishes their basement, they will set aside a portion of the area to serve as a utility area, laundry room, or storage room. But if you'll be using the area often, wouldn't you like it to look good too? 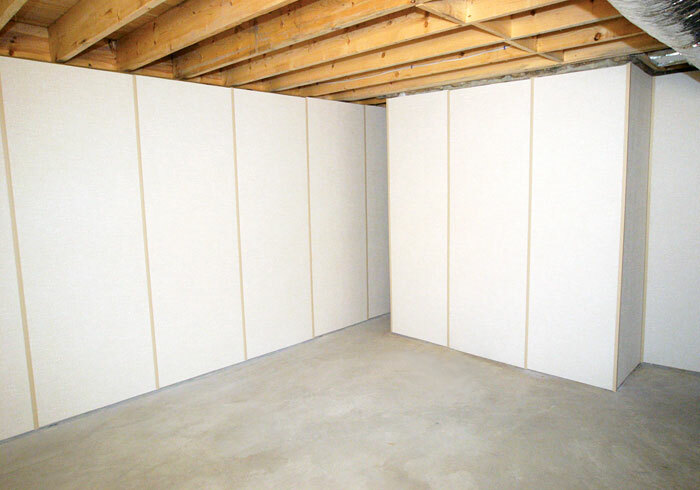 ZenWall™ Insulated Panels provides a cost-effective option for this space -- one that allows you to upgrade the visual appeal of the basement without the work and expense of finishing the space. Learn about our Basement Wall Systems. Add Energy Efficiency & Water Vapor Protection To Your Basement Walls! 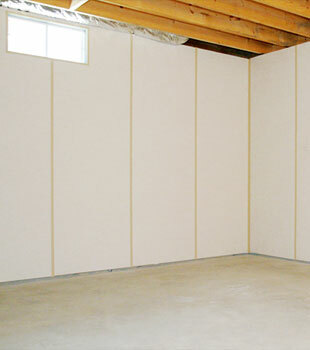 ZenWall™ Insulated Panels can be installed in a basement by a team of our basement experts in one, perhaps two days. If you're planning on waterproofing your basement as well, one worker can install your sump pump while another works on the ZenWall™. 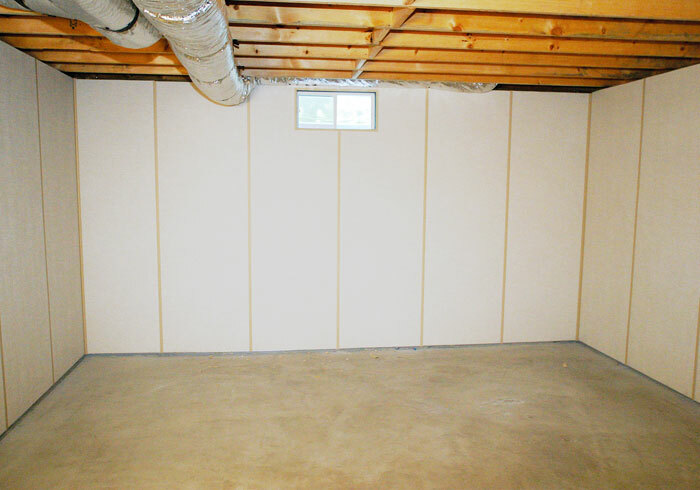 To schedule a free basement wall installation quote, contact us by phone or e-mail today! We'll get you in touch with your local contractor, who can schedule a visit to measure your walls and provide cost quotes, as well as help you with any other basement products or services you're interested in. As a complimentary gift, we'll also mail you a full-color copy of our basement waterproofing book, which should arrive at your home before our visit. This book is packed with information about upgrading your basement, as well as details about the products and services we offer. Our experts are available worldwide! Whether your home is located in Canada, The United States, or The United Kingdom, we have an authorized Basement Systems Dealer operating near you!